Have you ever read a book that was so good you didn't want it to end? That is how I felt about The Golem and the Jinni. I read each page, at once entranced by the amazing story and well-written characters, while also saddened that each page brought me closer to the end. Wecker weaves together a beautiful story, full of complex and interesting characters, poignant moments, inner struggle, and one of the most perfect endings I've ever read. She expertly blends the realms of magic and imagination with the world of turn-of-the-century New York City. 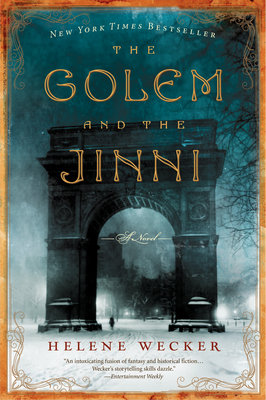 Perfect for lovers of imaginative fiction, or anyone who enjoys a good story, The Golem and the Jinni will not disappoint. A woman fashioned from mud by a Jewish magician and a jinni under a spell who can only access a fraction of his natural powers--each of these fantastical but believable creatures must find themselves a way to survive in New York City--she among the Orthodox Jews, he among the Muslim immigrant community. At the start, their stories are told in parallel narratives, but there's no doubt that the threads will connect and intertwine before too long. A totally absorbing tale of alienation, compassion, frustration, suspense, and romance. 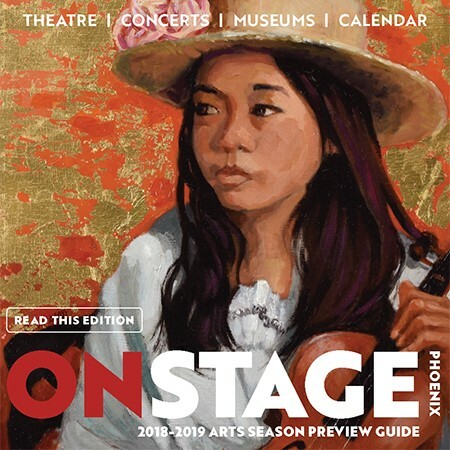 Enhanced by a memorable cast of supporting actors, we are given deep insights into the Islamic and Judaic traditions plus a helluva good read.